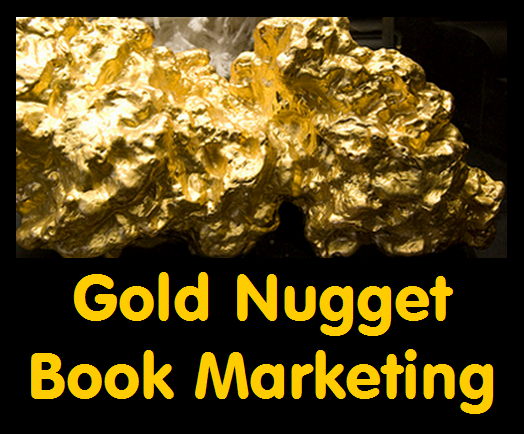 I am presenting a Golden Nugget Book Marketing seminar in Prescott, Arizona on Saturday, May 18th. I hope you can come. 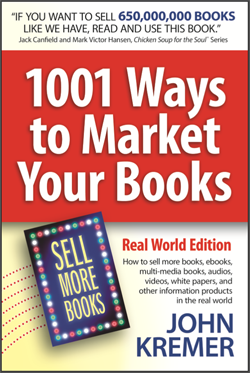 This full-day seminar features the 10 more important strategies for marketing your books and ebooks on the Internet and in the real world. 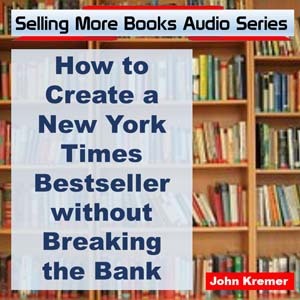 The focus will be on all-you-need-to-know simple and inexpensive strategies for creating a national and online bestselling book or ebook. You will leave with a great marketing plan for the year to come! Note: Prescott is a 90-minute drive from the Phoenix airport. so the seminar is accessible from anywhere in the country with an easy flight and drive. 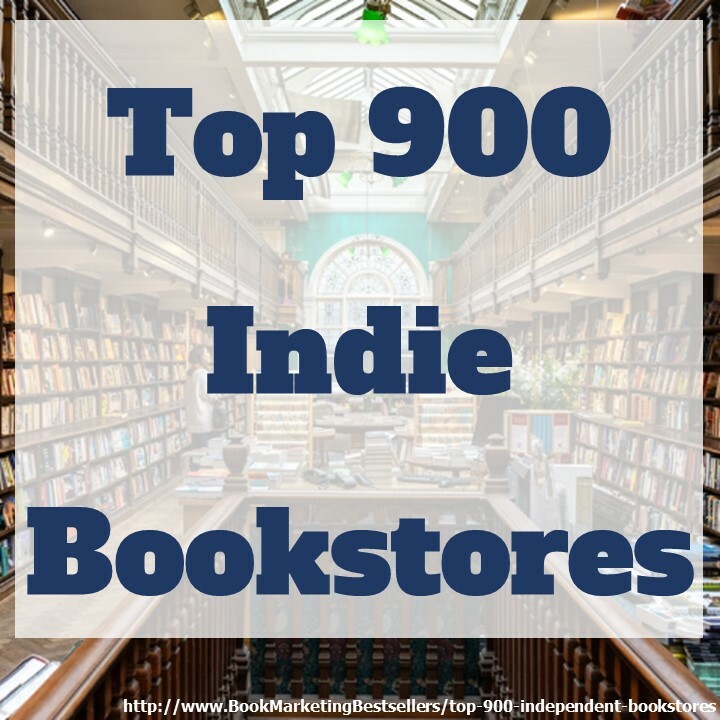 You can get in now for only $67 for one full 9-to-5 day of key book marketing tips and ebook promotion strategies.